There are 13 ST candidates and two SC candidates in the BJP's second list. 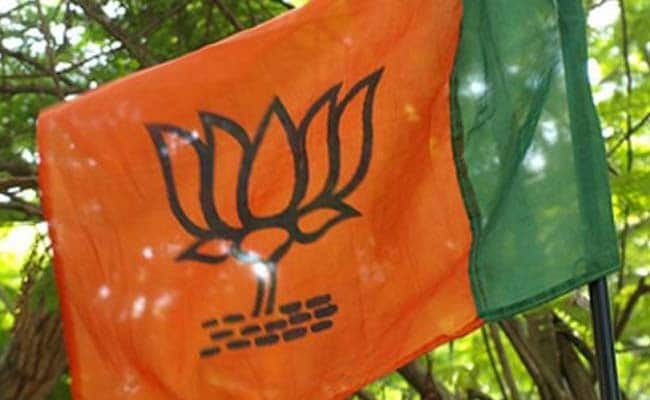 New Delhi: The BJP today released its second list of 36 candidates for the next month's Gujarat assembly polls. Gujarat will vote on December 9 and 14. The first phase will cover 89 constituencies in 19 districts, and the second phase 93 seats in 14 districts.